The City Renewal Authority wants to see a greener and more sustainable inner city. Photo: From the Strategy. Developers will face greater sustainability requirements in the inner city after the City Renewal Authority unveiled ambitious new targets for a greener, more people-friendly and more diverse inner city under a strategy released on Friday (9 November). It says its new sustainability strategy will mean more trees and green spaces, more energy and water efficient buildings and a greater mix of housing in the City Renewal Precinct, as well as making it easier to walk and cycle there. Improving housing choices for families by increasing the amount of three-bedroom apartments. Increasing active travel by targeting a “Walk Score” of 90+, enhancing the cycling experience and encouraging accessible community and basic commercial services within a 10-minute walk from anywhere in the precinct. Seeking highly efficient energy performance from new buildings, with non-residential buildings to have energy performance at least 25 per cent above code. Halving potable water demand in new developments and replace 30 per cent of public realm water demand with re-used storm water. Reducing car ownership within the precinct and increasing electric vehicle charging infrastructure. 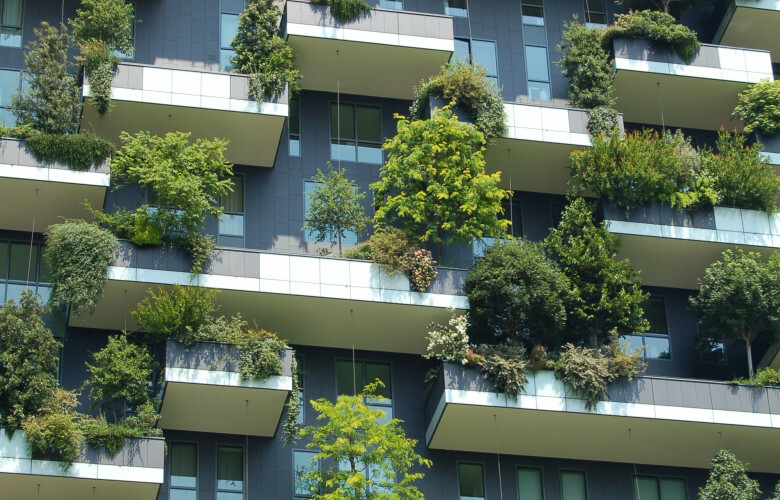 Increased greening of urban and open spaces between buildings and achieving 30 per cent tree canopy cover. Chief Executive Officer Malcolm Snow said the 2025 targets for energy and water efficiency, waste reduction, tree canopy cover, active travel and social mix were designed to meet Canberrans’ high expectation that their city be environmentally, socially and economically sustainable. “We share with the community a desire to create welcoming, inclusive places that value social connectedness, community health and wellbeing. Places that allow people to connect with nature, and with each other, in their everyday lives,” he said. Mr Snow said the authority would work with other government agencies, the private sector and the community to achieve the strategy’s targets, using its role as a mandatory referral entity within the precinct to influence the design of developments. “We will implement the targets through our own capital works and land release programs and also work with developers and community groups to promote best-practice sustainability initiatives throughout the precinct,” he said. “We will also collaborate with the private sector wherever possible to encourage the uptake and application of sustainable development practices in new development projects. Abit late ...what are they going to be. Holograms? ? Maybe an initiative that they stay soundly constructed would be a more constructive way for the Government to spend their time than worry about how many trees and green spaces are in the buildings. All just going to add more cost which developers will pass on to buyers or cut more cost out of construction!